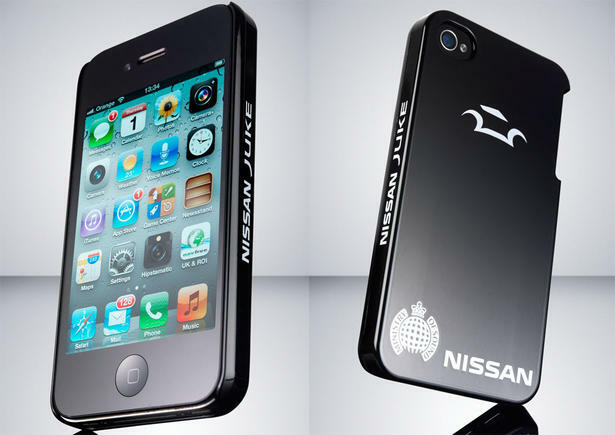 You wouldn’t normally associate an iPhone case with Japanese automobile giant Nissan but today the car maker has announced that it is to introduce a new line of self-repairing “Nissan Scratch Shield iPhone” cases that use a special paint technology to quickly mend themselves. 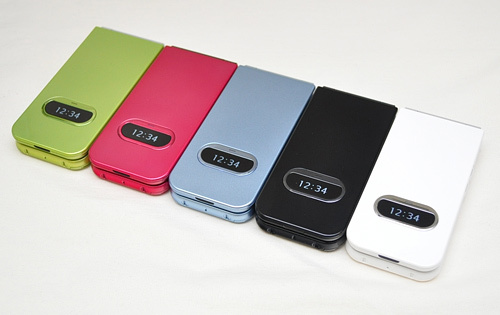 The iPhone case utilises the company’s pioneering self-healing paint finish that it developed in 2005 and is already in use on a number of Nissan and Infiniti models. Created by Nissan in collaboration with University of Tokyo and Advanced Softmaterials Inc., the case is crafted from ABS plastic — allowing it to be highly flexible and appear gel-like rather than glossy to minimize scratches and provide an easier grip in the hand. The outer ‘paint’ is made from polyrotaxane, which means that when damage occurs to the coating in the form of a fine scratch, the chemical structure is able to react to change back to its original shape and fill the gap – ‘healing’ the blemish. The case launched this weekend at an automotive event in Dubai, with the company giving an initial batch of cases to journalists and customers for beta testing. 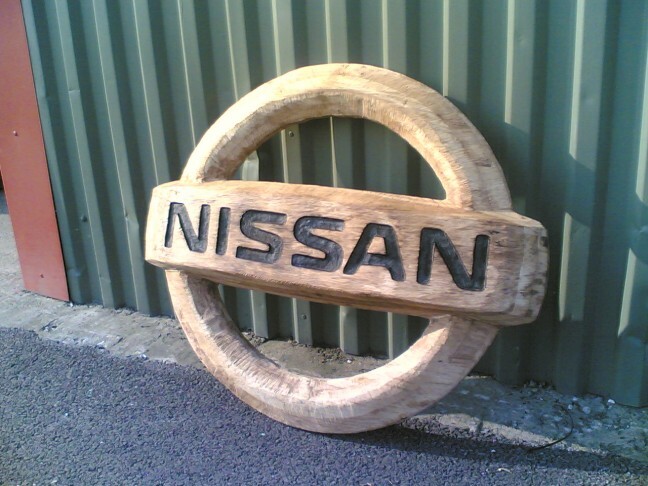 Nissan says that if demand proves strong, it will look to put the cases on general sale later this year. Nissan says that the case won’t be able to repair deep scratches that cut through the clear top layer (like a scratch from a key) but it expects the product to perform significantly better than any other conventionally painted case, keeping it looking like new for longer.